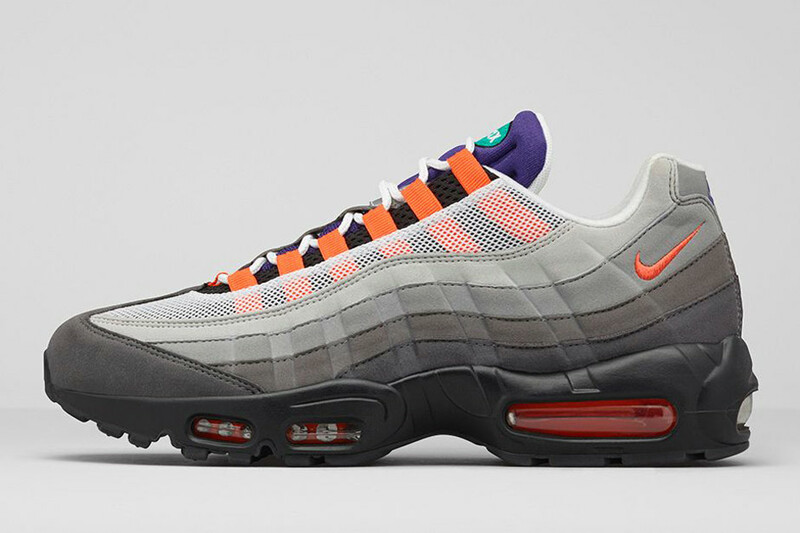 The Nike Air Max 95 “Greedy” will release on August 6th. 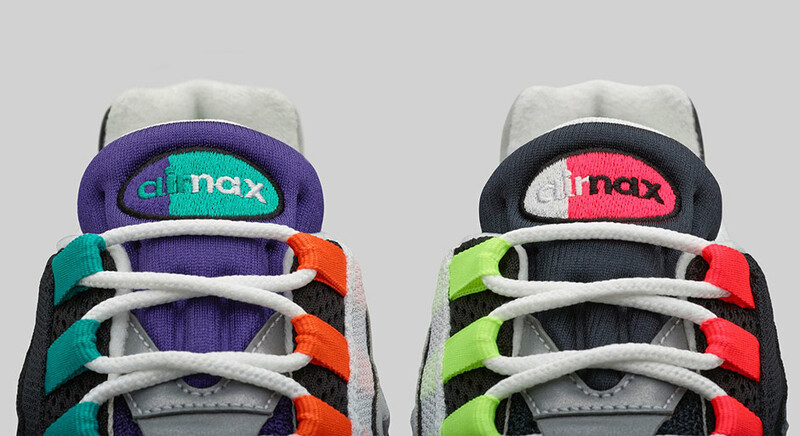 Inspired by the ‘What The’ series, the storied Air Max model is getting a little greedy by combining four of its OG colorways on the numerous panels. 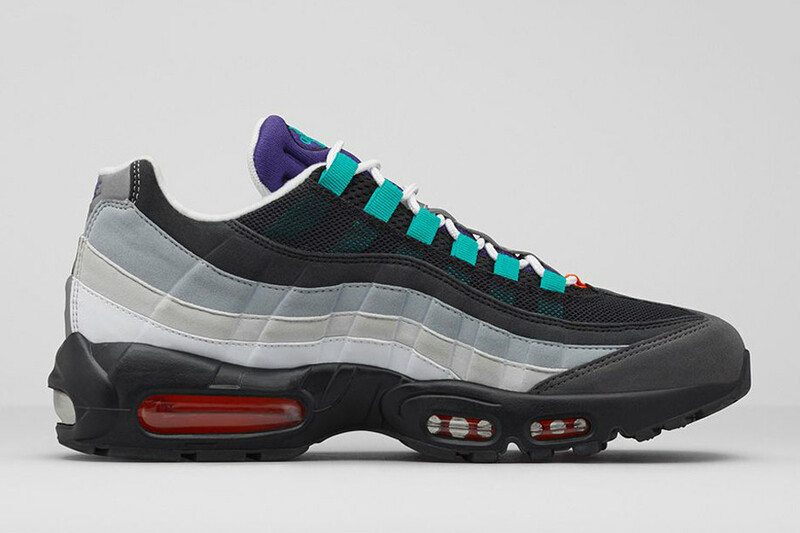 Included in this pair is the Neon colorway, Safety Orange accents, Aqua/Grape aesthetic, and Hot Red vibes. 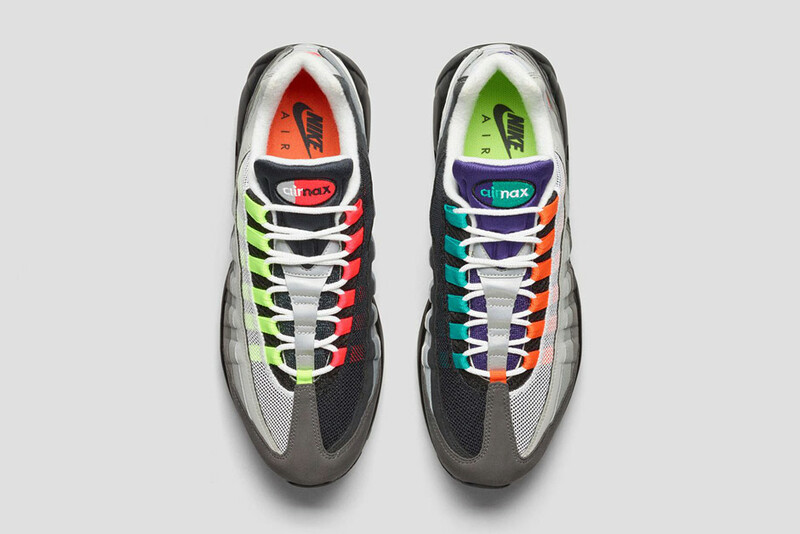 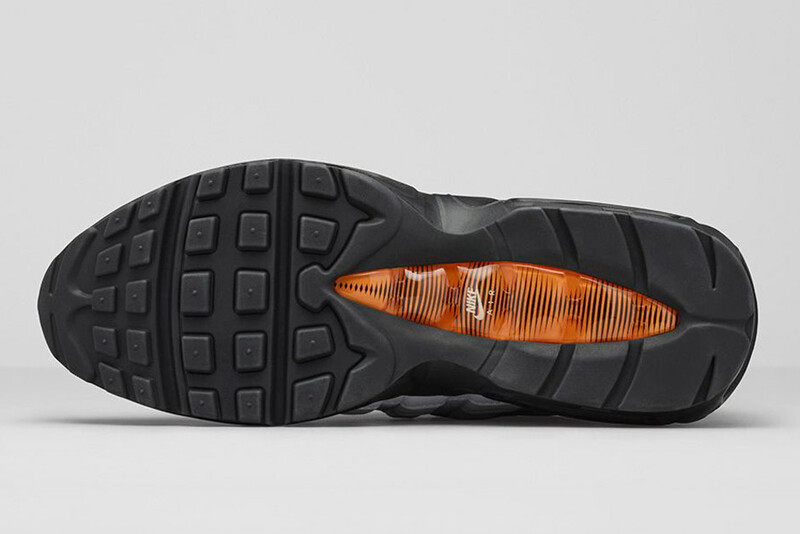 What results is one of the more head-turning takes on the Air Max 95 in quite some time. 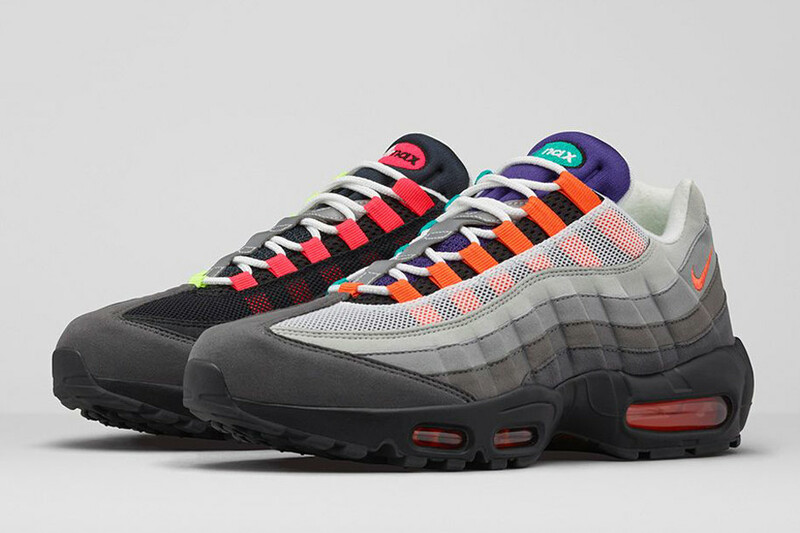 Will you be trying to grab a pair in a couple of weeks? 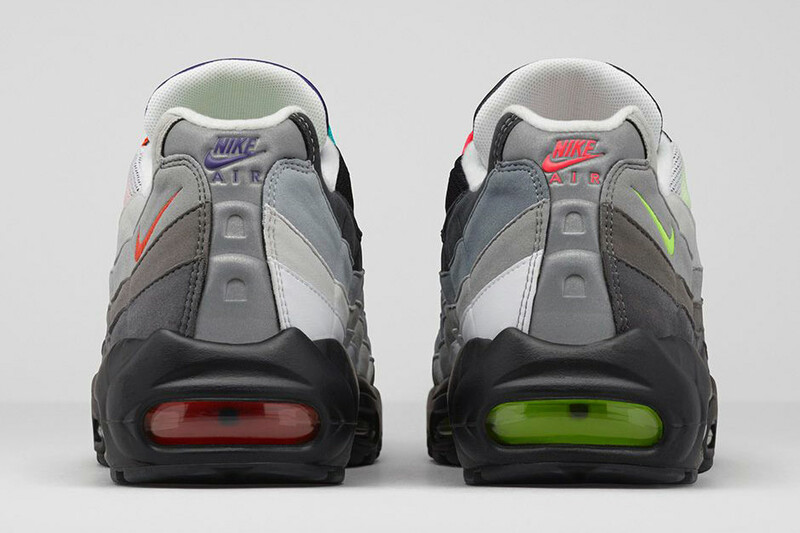 Be sure to check out more official photos after the break and know that you can reserve your pair right now on eBay.